QTS digital Services offers real-time NS-2 training in Bareilly. As we know Network Simulator Version 2, also known as NS-2. NS-2 is an event driven packet level network simulator developed as part of the VINT project (Virtual Internet Testbed). Numerous state of the art simulation tools are available for network research. Among the available simulators, NS-2 is the widely used and highly recognized open source network simulator. The simulation behaviour of NS-2 is highly trusted within the research community. It is a dependable and realistic discrete event based simulator tool and proves to be more practicable. It is primarily designed based on OSI model to support wired networks. 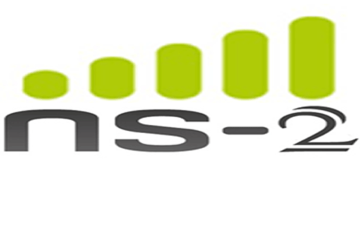 CMU wireless extension of NS2 extensively supports wireless networks. B.Tech, M.Tech, ME, PHD Scholars or corporates interested in research and simulation projects. To evaluate the performance of existing network protocols. To evaluate new network protocols before use. To run large scale experiments not possible in real experiments. Understand the simulation of TCP, routing, and multicast protocols over wired and wireless networks. Designing and simulation of IEEE projects.